WASHINGTON, Feb 20 2014 (IPS) - The U.S. government has announced that it will be offering substantial loan guarantees for two new nuclear reactors, giving a major boost to what would be the first such projects to go forward in the United States in more than three decades. 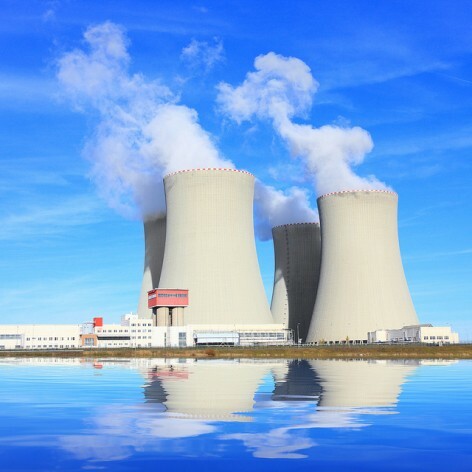 The move was immediately hailed by the nuclear industry, which has faced mounting concerns in recent years over the economic feasibility of nuclear power in today’s energy landscape. Yet public interest groups and environmentalists offered quick criticism, warning that U.S. regulators have failed to learn lessons from recent nuclear disasters and that the projects are too risky for taxpayer funding. Ahead of a Thursday trip to the southeastern state of Georgia, where the two plants are to be built, Energy Secretary Ernest Moniz noted that the loan guarantees, worth 6.5 billion dollars, are specifically meant to rejuvenate the U.S. nuclear industry. The administration provisionally approved the loans four years ago, and these were expected to be finalised in 2012 (a loan for a third project remains under negotiation). Around that time, however, the high-profile and politically contentious failure of a solar energy start-up company, another recipient of federal government backing, failed, causing officials to pull back temporarily. Private capital, meanwhile, remained largely uninterested in funding the projects, in part due to the ongoing recovery from the 2008 recession and in part due to continued reverberations from the 2011 nuclear disaster in Fukushima, Japan. Indeed, the Energy Department is now touting a new reactor design to be used for the two projects, which in part is distinguished by having an automatic shutoff system in case of emergency. Yet green groups say significant safety concerns remain. “We have particular concerns about this current design – we were part of a challenge to that design after the Fukushima disaster, and the United States hasn’t yet incorporated lessons learned from that experience,” Katherine Fuchs, a nuclear subsidies campaigner at Friends of the Earth US (FOE), an advocacy group here, told IPS. Although nuclear energy continues to produce about a fifth of U.S. electricity, the last construction cycle for U.S. nuclear power plants ended abruptly in 1979. In March of that year, a nuclear reactor in Pennsylvania partially melted down, the result of a confluence of poor design, technical malfunction and user error. Although the resulting release of radioactive material was never officially held responsible for any public health problems, the incident led to broad changes in regulation and oversight of nuclear power plants. While U.S. nuclear plants have come online since then – the most recent was in the mid-1990s, for a project that began during the 1970s – the focus of both federal authorities and the private sector has largely moved on. Particularly in the context of new “fracking” technologies that allow engineers to access previously hard-to-reach natural gas deposits, the heavy capital investment required to build a new nuclear reactor – estimated by some at around nine billion dollars – has increasingly come to be seen as prohibitive. Over the past year alone, four nuclear power plants have closed down in the United States over financial feasibility concerns, and FOE’s Fuchs points to several plans for new plants that have been shelved. Meanwhile, Wall Street investors have reportedly refused to get involved in the Georgia projects, making the federal government’s backing all the more critical if these proposals were to go forward. Such a situation leads many critics to suggest that any nuclear project today would be too risky for the use of federal funds. “The construction of the two new reactors … are 21 months behind schedule and 1.6 billion dollars over budget,” Allison Fisher, outreach director for the energy programme at Public Citizen, a watchdog group here, said Wednesday. Reaction from the nuclear industry, meanwhile, has underlined the importance of the Energy Department’s backing. On Thursday, the Nuclear Energy Institute (NEI), a trade association, dubbed the new agreement “historic”. As Fertel notes, the new loan guarantees are coming from a pot of money created by the U.S. Congress in 2005 to support new and “innovative” energy technologies. In announcing the new deal, the Energy Department, too, has been keen to conflate nuclear power and clean energy. 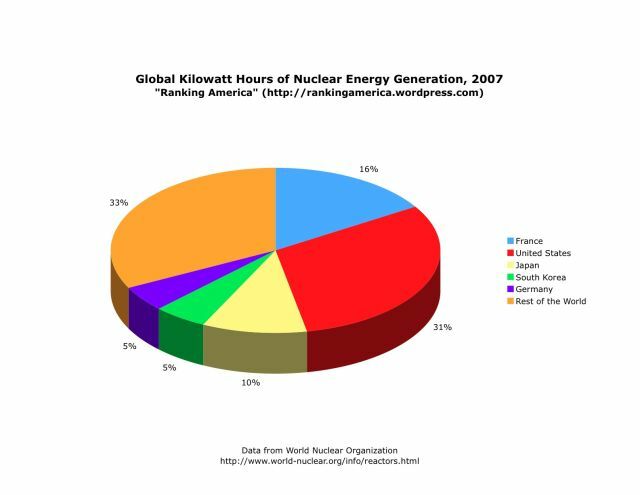 The debate over nuclear energy’s impact on global warming has heated up somewhat in the environmental community in recent years. Yet for many green groups, such conflation is misleading. How about it put near Washington DC or o’bama’s Chicago to prove that our “leaders” truly do believe it’s safe? NEITHER “party” is real. They’re both just 2 legs of the same MONSTER that will destroy the USA.